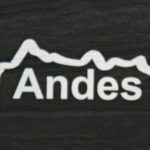 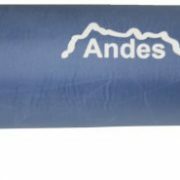 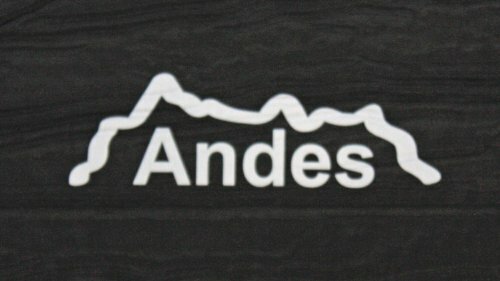 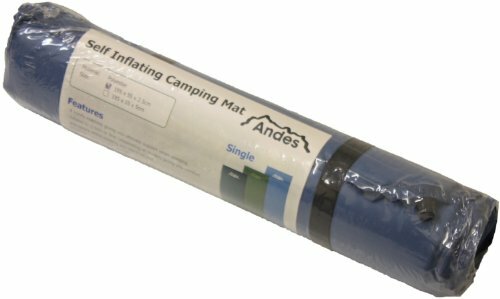 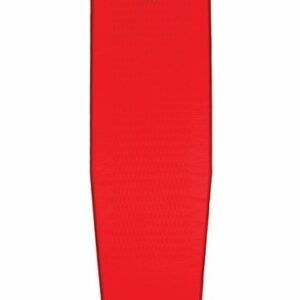 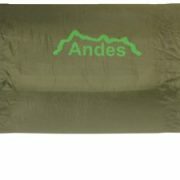 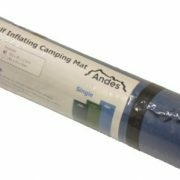 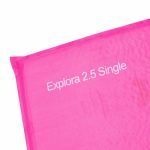 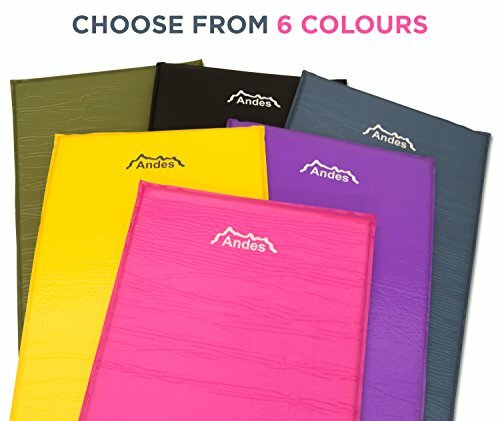 Andes Explora self inflating mats are a great piece of camping equipment and a genuine Andes® product. 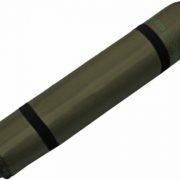 They are lightweight and roll up to a small pack size for easy storage and portability but are still tough and durable enough to last for many camping expeditions. 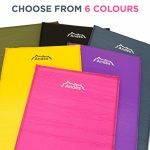 These mats are not just limited to camping, they are also great accessories for festivals and fishing and the wide range of colours will appeal to all ages and genders. 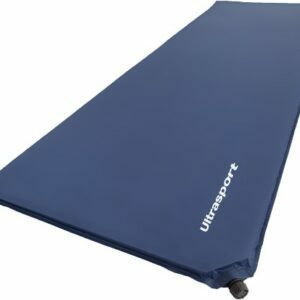 They are extremely comfortable and provide great insulation from the cold ground. Due to the easy to use valve design Andes Explora mats require minimal effort to inflate. 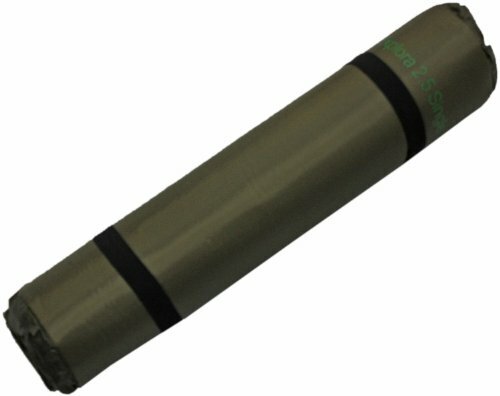 Simply open the valve and allow the air to pour in. 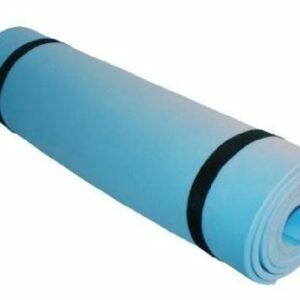 A bit of extra air may have to be blown in manually in order for the mat to reach its maximum size.